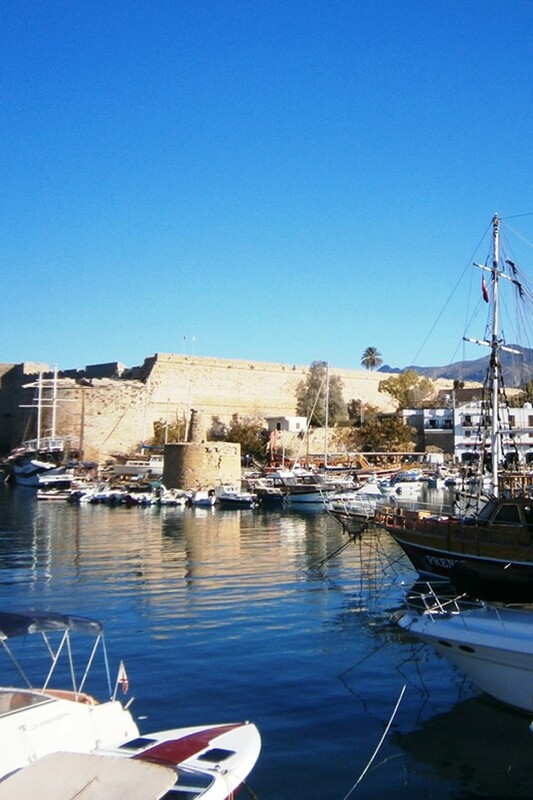 Non Cypriot Europeans have been investing in real estate in Northern Cyprus for many decades – ever since the British took over as the colonial rulers of Cyprus in the 1890s! The British stamp on the whole of Cyprus is still unmissable: cars drive on the left, English is an official language, all the road and street signs are in English as well as Turkish (in the north). There is generally a charming ex-colonial atmosphere at every turn – from the local Anglican Church to the legacy of charming former colonial buildings. The pound sterling is the unofficial international currency with British pound notes being accepted currency in all shops and restaurants and all property is priced in pounds sterling. Despite British and European investment into Northern Cypriot property declining for a few decades after the island was divided in 1974 (following a Greek Cypriot attempt to oust the Turkish Cypriots from the island) – massive recent international investment from the EU and Turkey into the country’s infrastructure as well as the official recognition by the European Courts in 2010 of the Immovable Property Commission (paying compensation to former Greek landowners) has seen a huge recent renewal of interest in property investment in the North of the island and a general throwing off of the TRNC’s former image as a slightly uncertain investment zone. 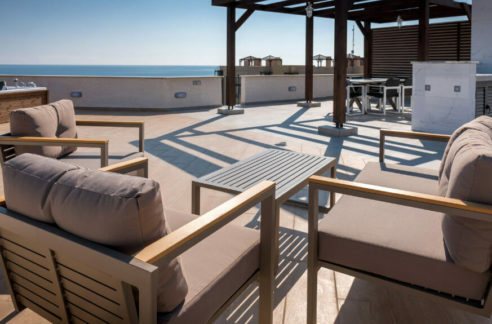 The existence of internationally recognised title deeds, including pre-74 Turkish Title properties, has also done a lot to increase investor confidence in North Cyprus property – which is experiencing 10% capital growth in some key beach front areas and with new fully managed resorts springing up which offer rental guarantees and in-house holiday lettings services. 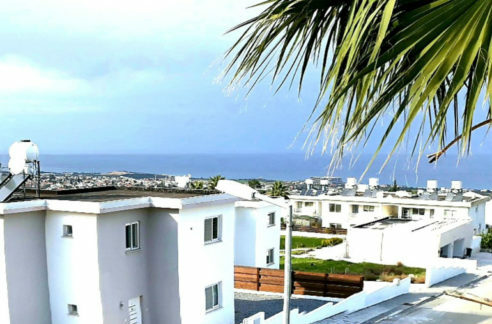 Since the large international banks were not involved in lending money to the developers who build new properties in N Cyprus, unusually the TRNC is a “recession-free zone” and there has instead been slow yet steady growth – a rare thing in the general European area. In addition, since the collapse in the South of Cyprus of the Greek Cypriot economy and banking system over the last few years, many investors who had previously only considered a property purchase in the European South, are now heading North to the more stable, non euro-zone area – and where the cost of living is low as well as the property prices! Today, modern North Cyprus is now seen as a booming, emerging market for property and other banking and business investments. The UN and EU sponsored bi-zonal reunification talks are once again on the table and this is driving up prices and international interest as it is anticipated that whichever way the reunification cookie crumbles, there will be significant property price rises in the near future. Contact our advisors now for more information and details on how to view luxury properties with rental guarantees from only £45,000.